Welcome to the latest instalment in the Yorkshire Catering family, The Yorkshire Deli & Pizza Bar. Our aim is to give you, the people of Yorkshire and beyond, the kind of the experience that you could only get on the continent but with our signature twist. We have covered Europe corner to corner, looking for a different kind of produce, something that excites and intrigues, something that leaves you with a great lasting memory of what is quality food without having to go through customs, a flight and for the same experience. The Yorkshire Deli & Pizza Bar is coming to Wakefield very soon but what should you be expecting? We are going to be home of the meter long pizza. Let us repeat that so you can take it all in, The Meter Long Pizza. 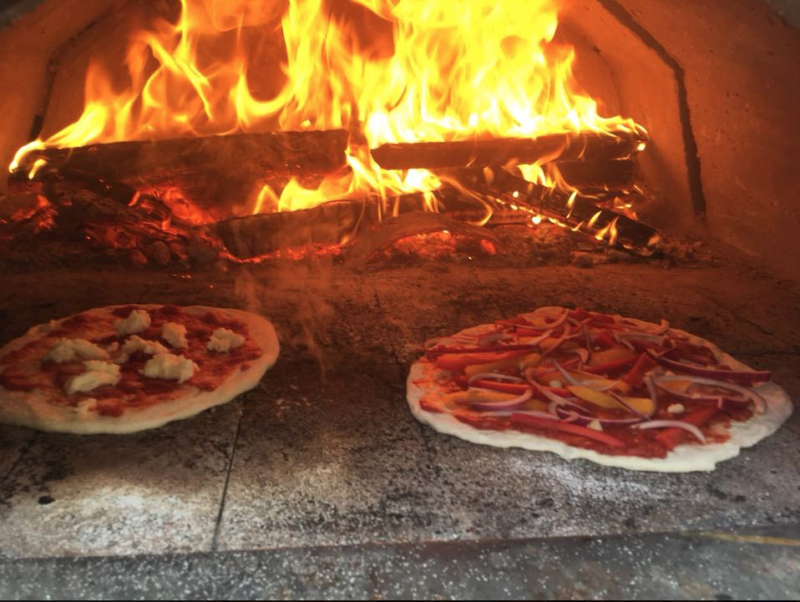 This is a cornerstone of who we are as a business, it’s far from a stab in the dark, we’ve studied this pizza, we’ve gotten to know its story and want to share this with you. The Yorkshire Deli & Pizza Bar is going to be a place where you can grab a seat, enjoy great food, share your time and experiences and importantly find something that little bit different. Our meter long pizza fits the bill. It’s not just good food, there is more to us, but let us be clear, there will be GREAT food on show. We’ve teamed up with some of the best in the business when it comes to sourcing some of the best wine you can get your hands on and we’re obsessed with the craftsmanship that goes into making some of the finest artisan beers available on the market. Our ethos is simple, everyone should be able to enjoy great food and drink and they should be able to enjoy it wherever they are. We are bringing to Wakefield just another great taste of what our region, and those further afield have to offer. We’re opening soon so keep your eyes for more information.